New Buildings for Season 4 – Zombies, Run! 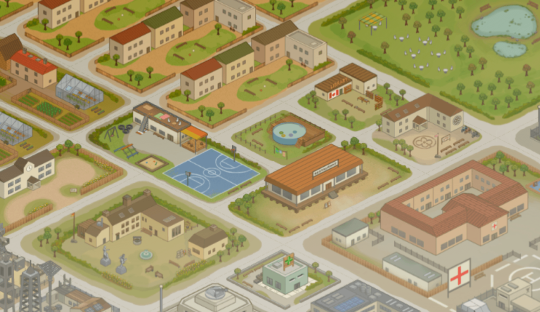 We’ve just added some brand new buildings and amenities to the Base Builder! The new Park is available to everyone right now, and it’ll give your Abel residents some well-deserved green space (plus a healthy morale boost). The other new buildings, including the Cultural Centre and the Art Shop, are unlocked by completing certain Season 4 missions. If you’ve already made your way through Season 4, you’ll have access to these buildings right away! Head over to the Base Builder right now to see what you’ve got. If you don’t see the buildings yet, and you’ve completed Season 4, you may need to restart your device to make sure all the content is up to date. Coming soon: new buildings for Season 5!